Via Maximizing Money, there are a number of good restaurant deals and freebies available today to “celebrate” tax day! And you can earn 5X points or 5% cash back by using the right credit card! So whether you’re rejoicing over a big refund or need to ease your pain after writing Uncle Sam a check (or paying him with a credit card! ), have a look at these dining deals! 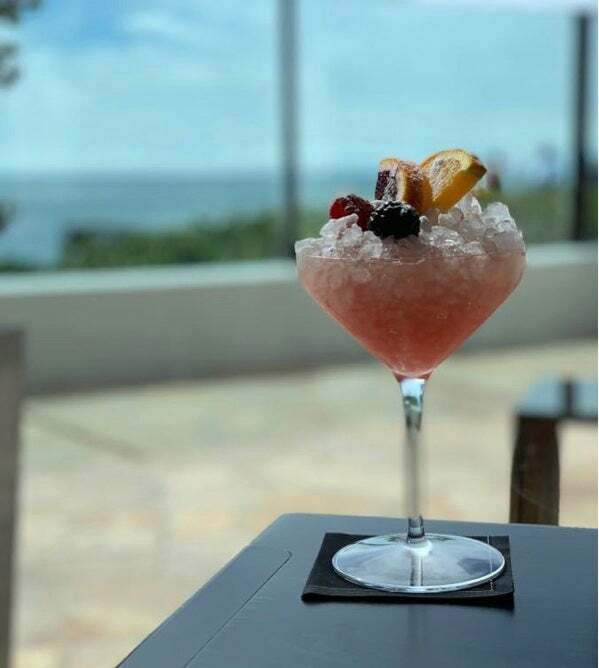 Don’t forget to use your Chase Freedom card because you earn 5X Chase Ultimate Rewards points (or 5% cash back) at restaurants through June 30, 2015! And Discover It cardholders also get 5% cash back at restaurants until June 30, 2015! Note: Remember to register for the quarterly bonus on both cards if you haven’t already. Or check out my post on the best cards to use for restaurant spending! Until April 20, 2015, you can get $10 off your meal at Bonefish Grill with their spring promotion. Today only, you can get 2 meals for the price of 1 at Boston Market. Until 11:59 pm Eastern Time today, you can get a Big Bagel Bundle for ~$10 at Bruegger’s Bagels. Today only, you’ll get free chips and queso (or salsa) at California Tortilla if you say the secret password “Taxes Shmaxes” (yes, for real!) when you make a purchase. I love it when companies have a sense of humor! At participating Cinnabon locations, you can get a free Cinnabon bite (mini cinnamon roll) from 6:00 pm to 8:00 pm today. I’d call 1st to be sure your local Cinnabon is taking part in the deal! For only ~$4, you can get an 11 inch custom pizza or salad at Fired Pie today. Normally, you’d pay ~$8. Their menu looks great! But they’re only in Arizona. Need a sweet treat today? Great American Cookies is giving away a free sugar cookie to customers. Kona Ice is giving away a free cup of shave ice and a Hawaiian lei to customers today only. Check their website to see if there’s a truck near you! Find a Kona Ice Truck Today for Free Shave Ice and a Lei! Emily and I enjoyed shave ice when we visited Kauai last year. If you’ve never tried it, it’s a real Hawaiian tradition (and very refreshing!). At participating Maggie Moo’s locations, you can try a free sample of their ice cream pizza today between 3:00 pm and 7:00 pm. 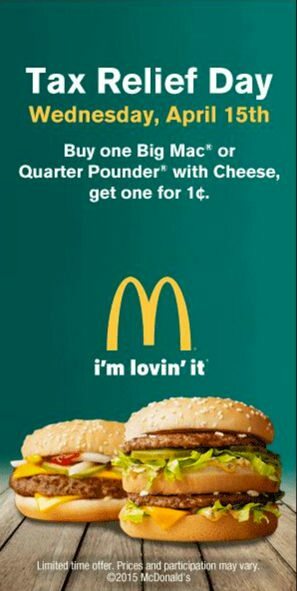 Today at participating McDonald’s locations, you’ll get a Big Mac or Quarter Pounder for 1 cent when you buy 1 at regular price. You can get a 16 ounce cup of frozen yogurt and toppings at Orange Leaf Yogurt today for ~$4. To get the discount, “like” Orange Leaf Yogurt on Facebook and claim the offer. 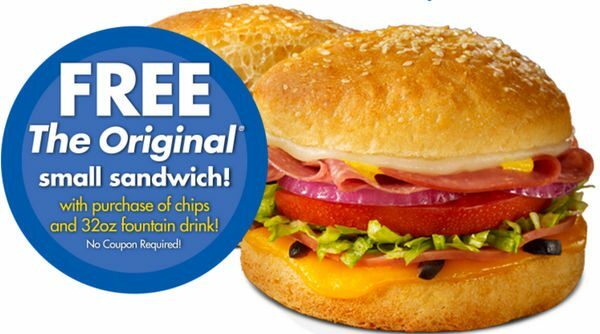 Buy a drink and a bag of chips at Schlotzsky’s today and get a free small Original sandwich. Here’s another burger deal! Today you can get cheeseburgers for half price at Sonic. 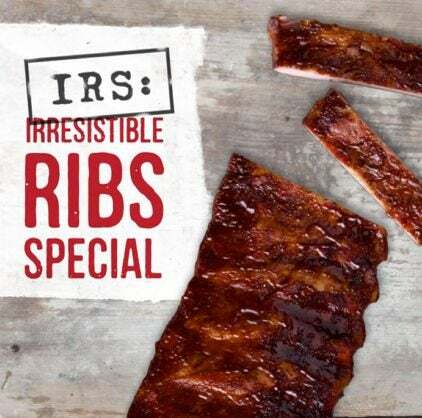 Sonny’s BBQ is calling this deal their “IRS – Irresistible Ribs Special“. You can get a rib dinner with 2 sides and bread for half off today. Sign Me Up for Half Price Ribs at Sonny’s! Print out this coupon to get 15% off your order at White Castle today. Feeling Musical? 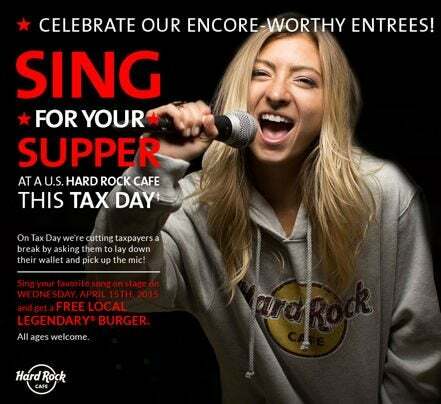 Sing for Your Supper at Hard Rock Cafe! This deal isn’t as easy as the others, but if you are feeling brave, you could get a free burger at Hard Rock Cafe. But you have to get up on stage and sing a song! I’ll probably pass on this deal! But it might appeal to you! 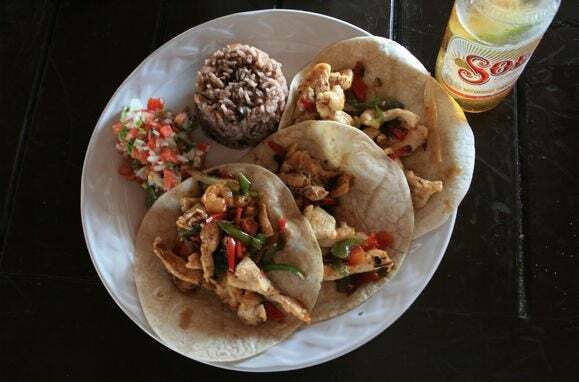 There are lots of restaurants offering discounts and freebies today to celebrate (or help soothe the pain from) Tax Day! 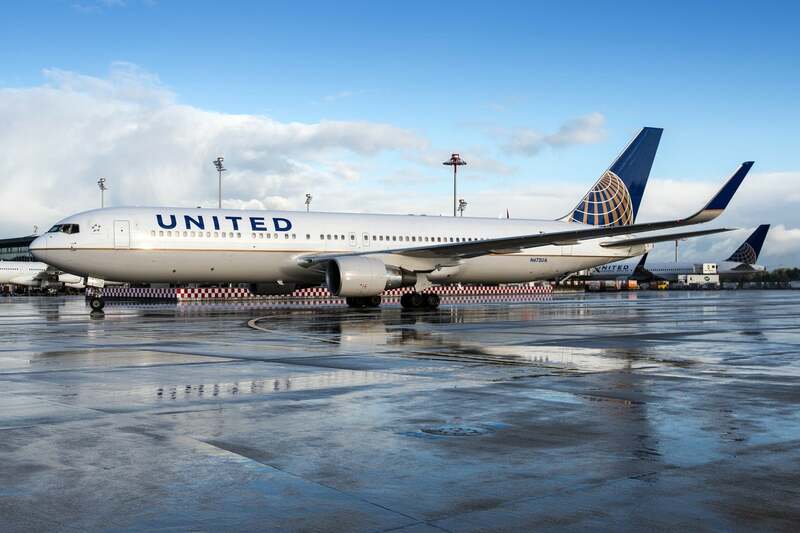 If you decide to take advantage of these deals, don’t forget to use a card like the Chase Freedom or Discover It to earn extra points or cash back! Have you heard of any other tax day dining deals? Please share them in the comments! April 16th. What’s up with that? Loved your post on tax day deals. But I got the email today, April 16! Why am I getting your post a day late? Please help, deals are time sensitive so I’d love to figure out how to get your emails on time. I used my Chase Freedom card today while eating TexMex here in Dallas!